Honey Bunches of Oats, the Post Consumer Brands cereal, has chosen Project Worldwide’s San Francisco-based shop, Argonaut, as its agency of record to handle all creative and social media duties following a review that began in December. The pitch was overseen internally by Post Consumer Brands and included incumbent creative shop Minneapolis’s Public Works and two other unnamed agencies. The review was launched after Honey Bunches of Oats’s longtime beloved spokeswoman, Diana Hunter, retired last year. Argonaut said in a statement that the cereal brand was “struggling to find its foothold in the category” (which is already a pressured space as cereal sales continue to dwindle) after the spokeswoman, known widely as “the Honey Bunches of Oats lady”—and a real company factory worker—retired. Hindman called Honey Bunches of Oats “a brand we all grew up with in our pantries—it’s a breakfast classic.” He said the pitch-winning campaign is “unapologetically catchy,” and it’s set to break in the fourth quarter of this year. 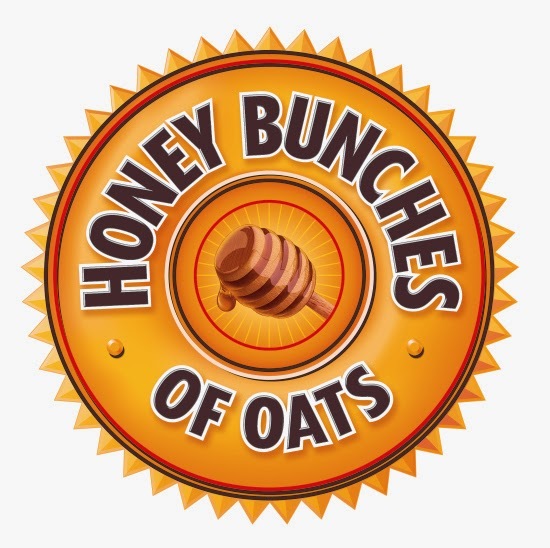 Honey Bunches of Oats’s annual reported media spend is $30 million.